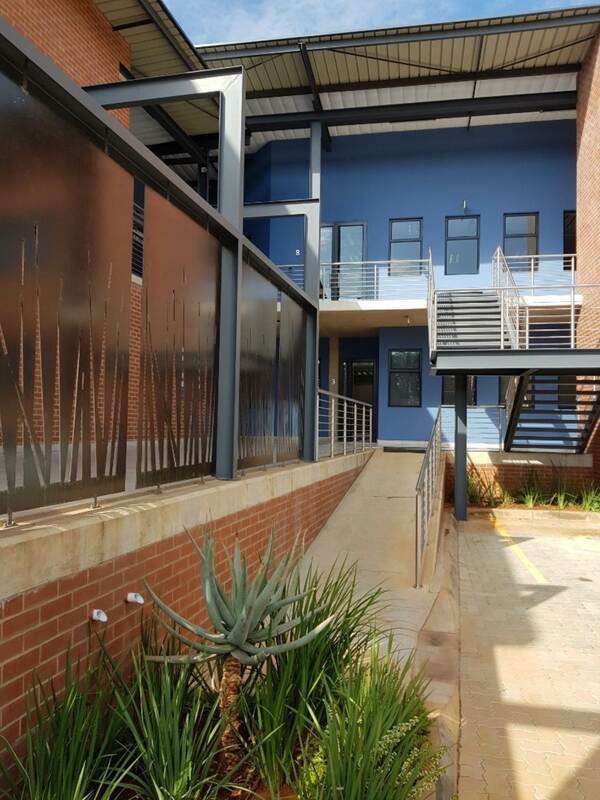 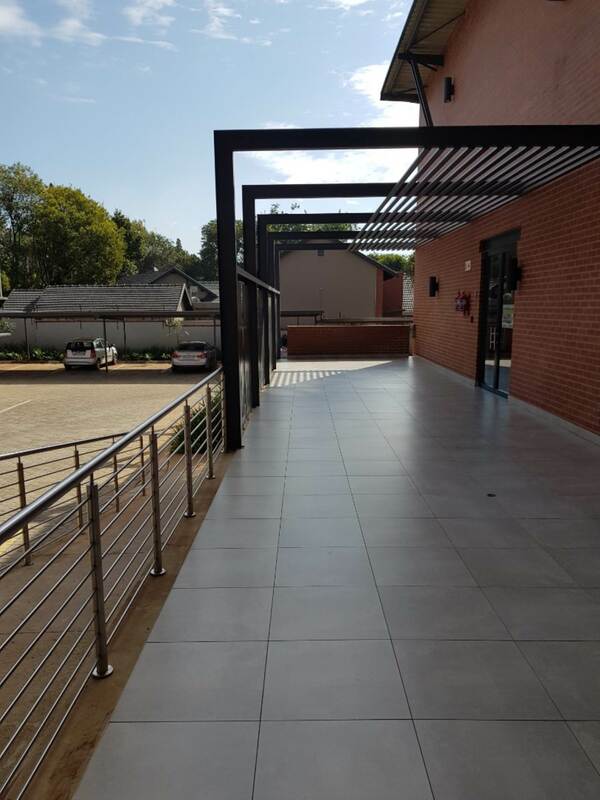 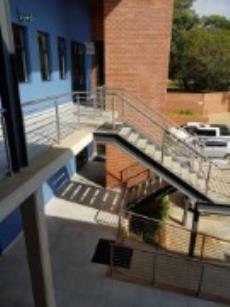 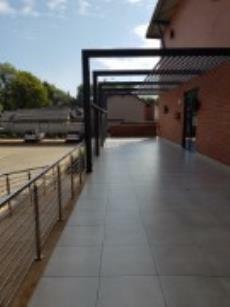 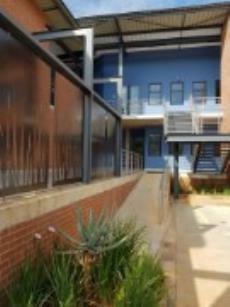 The development comprises of an Office block with 10 spacious offices. 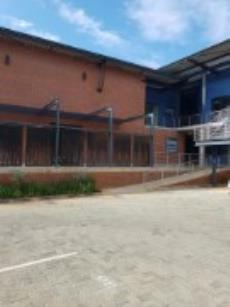 Access to Lynnwood and N1 extremely easy. 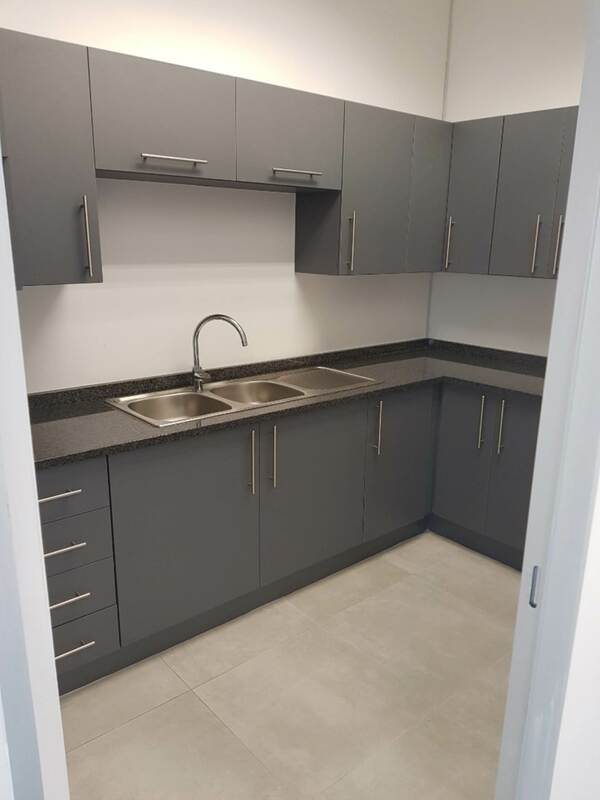 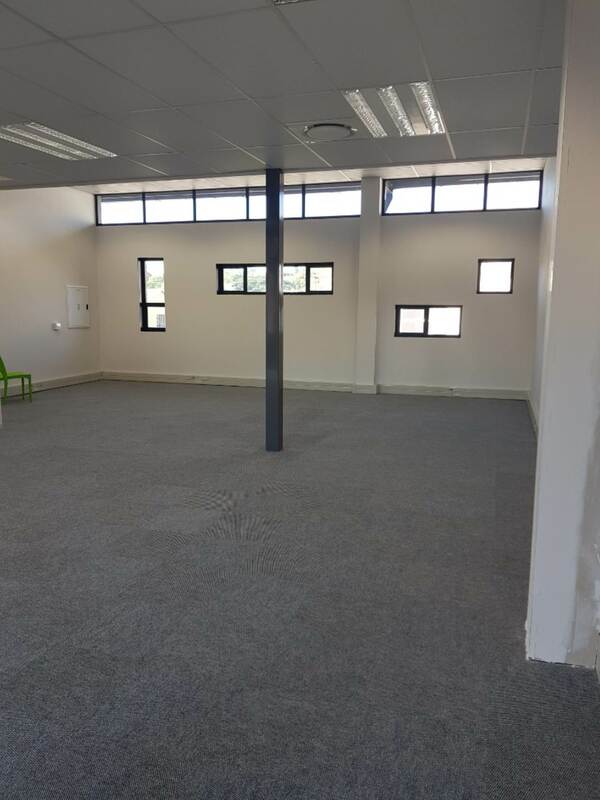 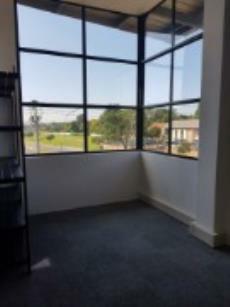 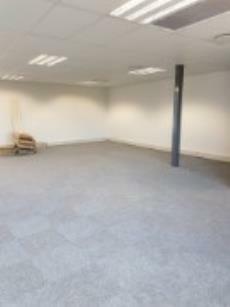 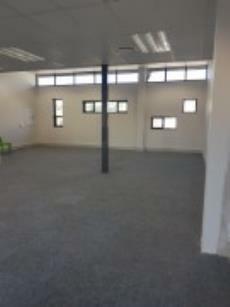 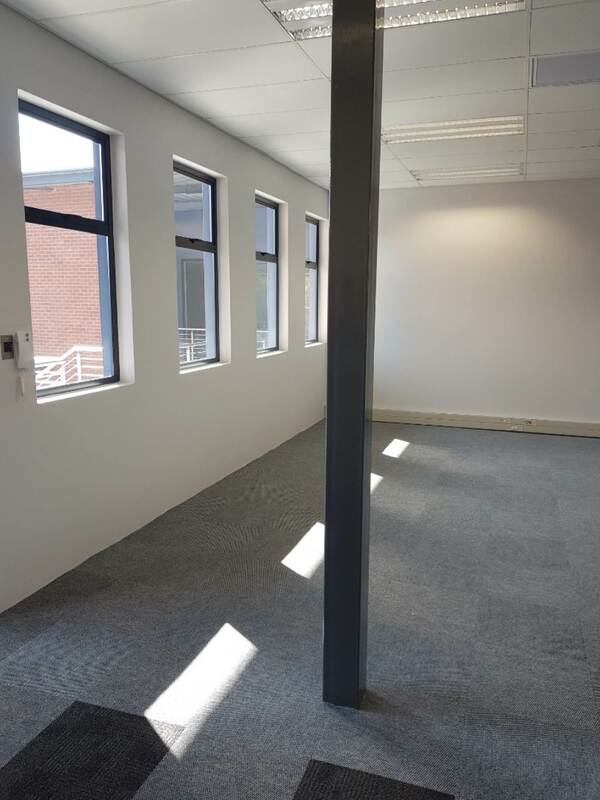 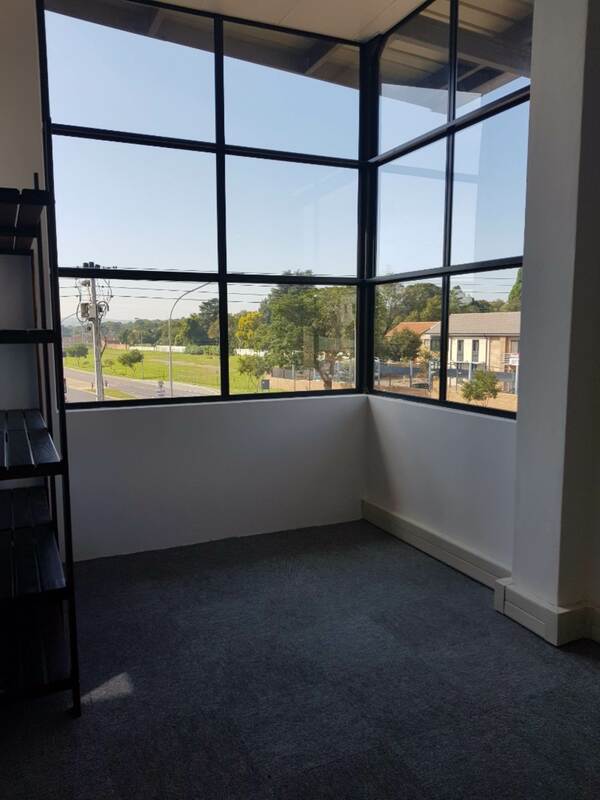 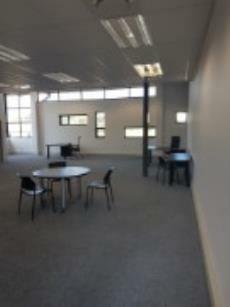 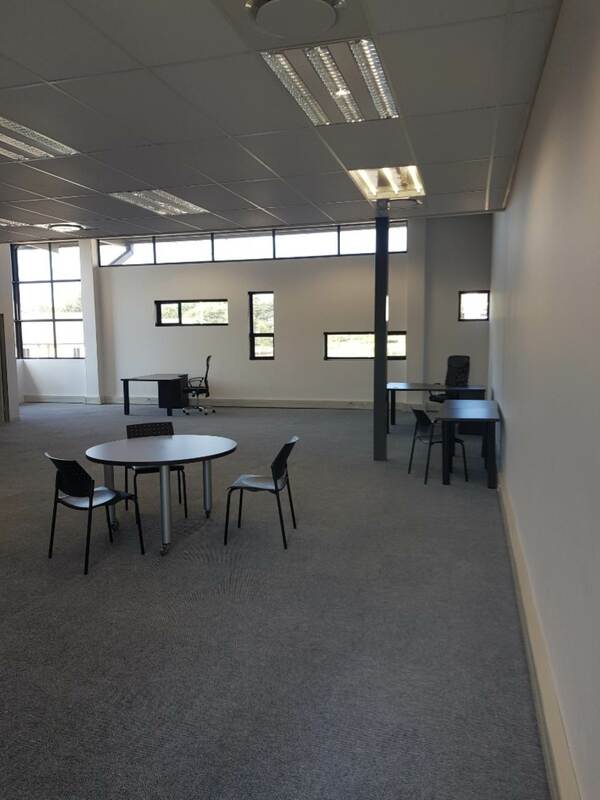 The office unit is on the First Floor with a reception, open plan office, storeroom/server room and kitchen.